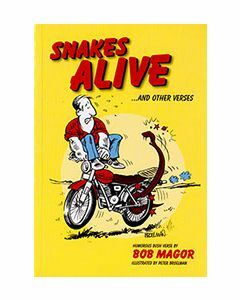 Bob Magor has put his rural experience in his writings and poetry. 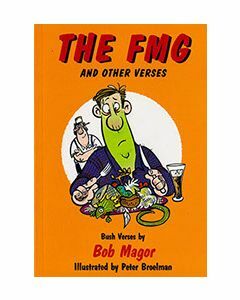 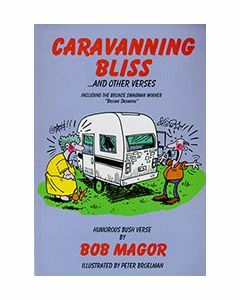 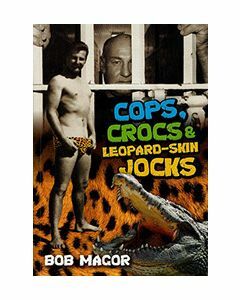 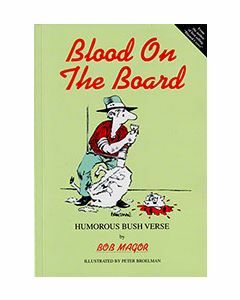 Bob Magor is a Bush poet,writer and a great comedian. 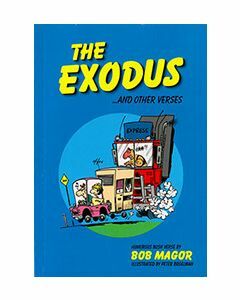 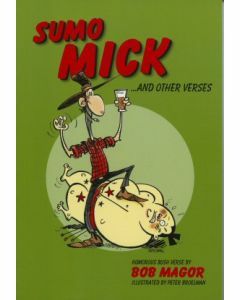 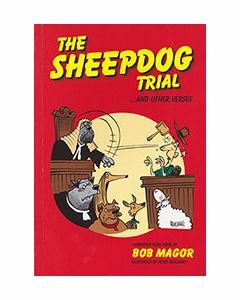 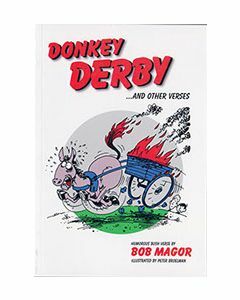 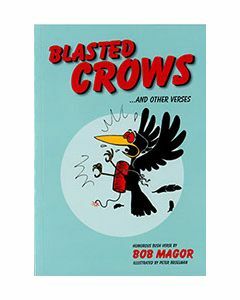 All the books of Bob Magor can be easily availed from Westprint's collection of books and CDs.